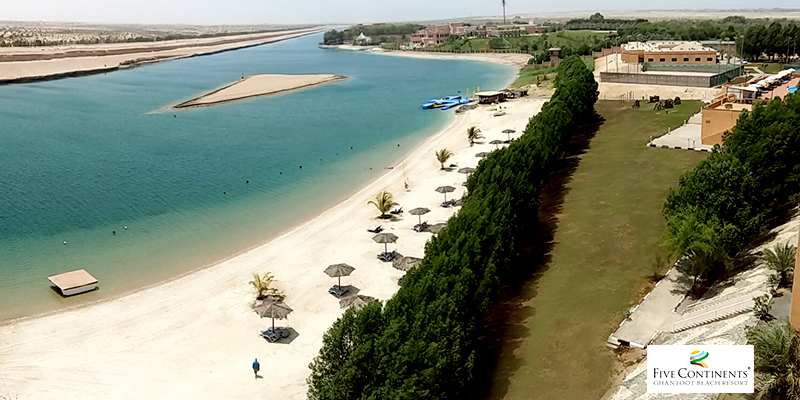 Please note, Five Continents Ghantoot Beach Resort is currently non-operational and will remain closed until further notice. Your My Mazaya benefits will be accepted once they reopen. 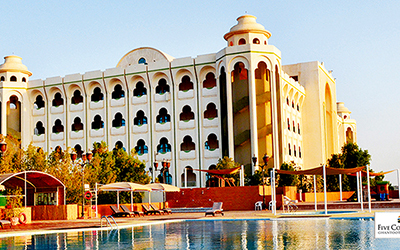 A secluded haven on the Arabian Gulf, Five Continents Ghantoot Beach Resort is an elegant beach resort filled with serenity and hospitality. 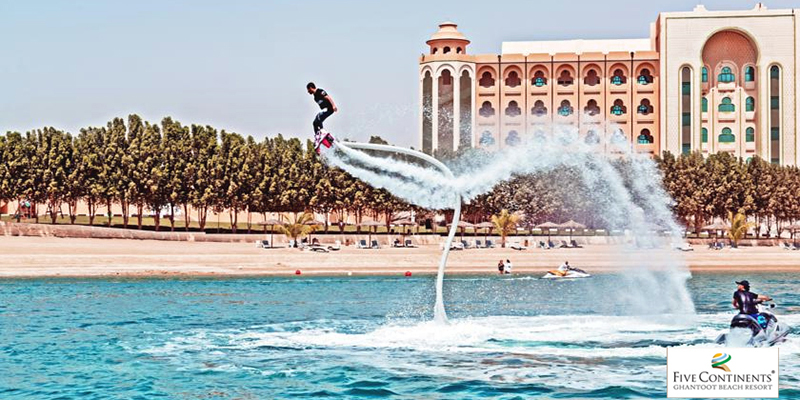 Just 15 minutes from Dubai Media City and Ibn Battuta Mall and 20 minutes from Mall of Emirates. 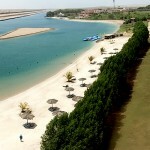 The Resort is ideally located exactly 30 minutes away from Dubai and Abu Dhabi International Airports. 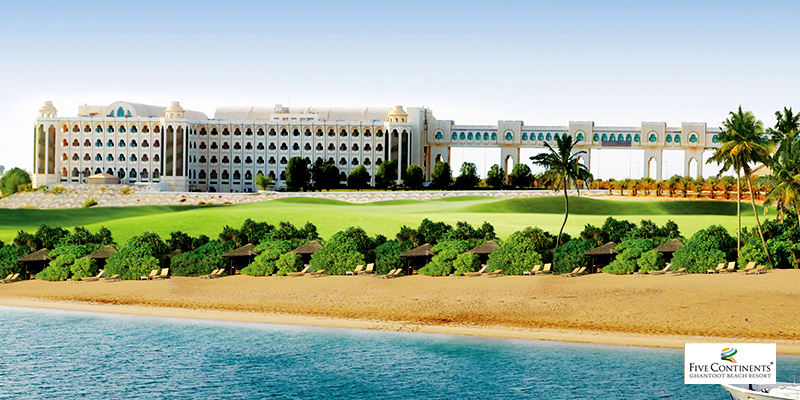 The style of the resort reflects the contemporary Arabian Palace style, resplendent with domes and arches. Enjoy a unique experience that will be enhanced with our majestic and luxurious services reflecting the Arabian Leaders lifestyle merely at the middle of the oil boom. 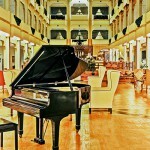 Hotel Management As a pioneer organization in the field, Five Continents has developed unique quality management principles for specific purposes that satisfy all parties. If anything truly defines our managed hotels and resorts, it is the value we attach to lasting memories. 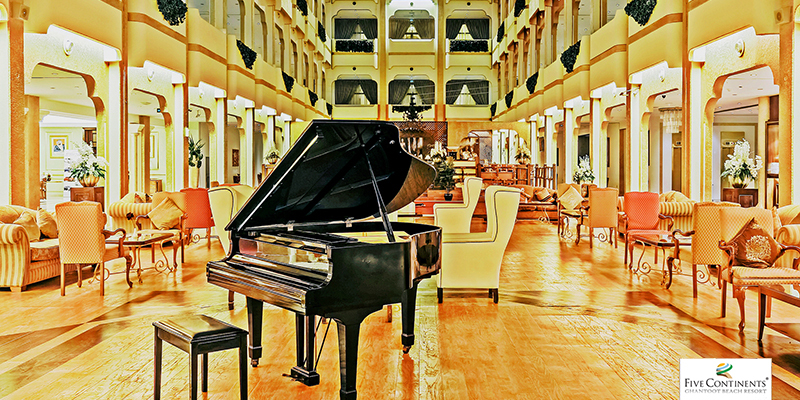 Building upon a century of experience as hoteliers has endowed us with a rich tradition of hospitality. 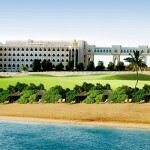 We offer experiences in hotels and resorts that are authentically local and of unrivalled presence. A genuine hospitality is achieved when service and attention to detail elevate each stay into cherished memory. 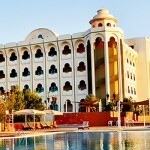 Whatever your accommodation needs, Five Continents Ghantoot Beach Resort has the most requirements for you. 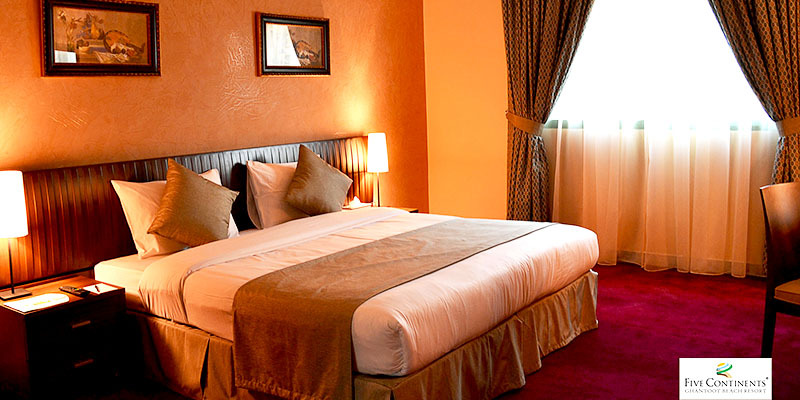 Whether you are visiting the UAE for business, for leisure or you need a perfect get away from your busy city schedule, our 80 well-appointed suites and 30 beach chalets are equipped with all the modern conveniences from connecting family rooms offering direct beach and garden access as well as Marina facilities in addition to few minutes away from UAE most secluded untapped open sea areas. Check-in time 2:00 P.M. Check-out time 12:00 Noon. Availability of Non -smoking rooms and disabled accessible rooms. 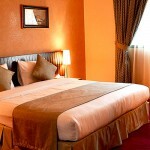 Our dedicated Business Suite comprises 4 meeting rooms that can accommodate up to — persons. Adaptable seating plans – classroom or conference style, U shape or rounded shape – and state of the art equipment are readily available. VIP Luxury Meeting Room Including secretarial services, state of the art equipment, beamer, overhead video projector, Internet connection, international electrical plug connectors, sound system control, conference phone makes this place the most thought after location for seminars and workshops. Virtual corporate office Rentable per hour office inclusive of scanners, printers, fax & photocopy machines, and internet connection. Auditorium style theatre room Including all the previous mentioned facilities, this theatre can accommodate up to 80 persons. With special arrangements, it can fit up to 120 persons.